An inspiring anthem glowing with hope and zeal, VHS Collection’s euphoric “Dreaming” implores us to pursue our passions and conquer self-doubt. You have hopes; you have dreams and aspirations. Everybody wants to be somebody in this world — to find fulfillment and purpose, and to make something of themselves. No matter what your goals are, success at anything takes hard work, patience, dedication, and at least a little bit of luck. It can be so easy to give up or change course, but it’s so important that we not let ourselves surrender to insecurity. 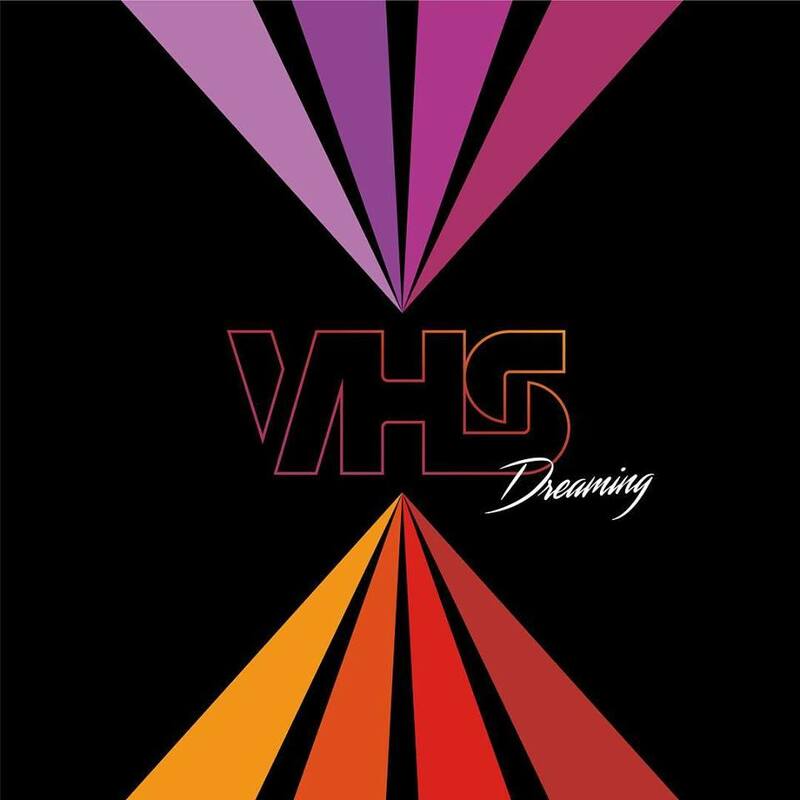 An inspiring anthem glowing with hope and zeal, VHS Collection’s euphoric “Dreaming” implores us to pursue our passions and conquer self-doubt. The past two years have seen a flurry of releases with messages of self-confidence and self-assurance, and “Dreaming” is easily among the most inspiring to date. Atwood Magazine is proud to be premiering “Dreaming,” VHS Collection’s first single of 2019 and the follow-up to their 2018 debut album Retrofuturism (November 2, 2018). The Brooklyn-based electronic rock trio of Conor Cook, James Bohannon, and Nils Vanderlip, VHS Collection have emerged over the past four years as one of the premier alternative live acts, boasting an artistry that exudes life and energy. 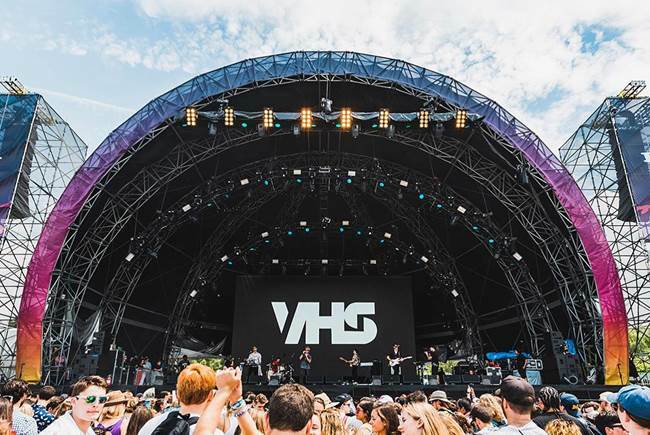 Similar to, yet equally distinct from acts like Phoenix, Foster the People, and Smallpools, VHS Collection have amassed a strong following and impressive 50 million+ streams. This is their dream come true. A feelgood romp where the grass is greenest, “Dreaming” has the potential to be the band’s new big hit single, eclipsing songs like “Waiting on the Summer” that earned them so much credence a few years ago. It’s a song of being in the moment, and knowing that you’re in that moment; of taking the time out to recognize that you’ve made it to a place you thought you might never be, and that you got there because of your own dedication, persistence, patience, and so on. If you catch VHS Collection on tour, you’ll know they’re living their dreams – and maybe they’ll help inspire all of us to pursue our dreams, too. Stream “Dreaming” exclusively on Atwood Magazine, and catch VHS Collection on their 2019 Retrofuturism tour (dates and more info below)!